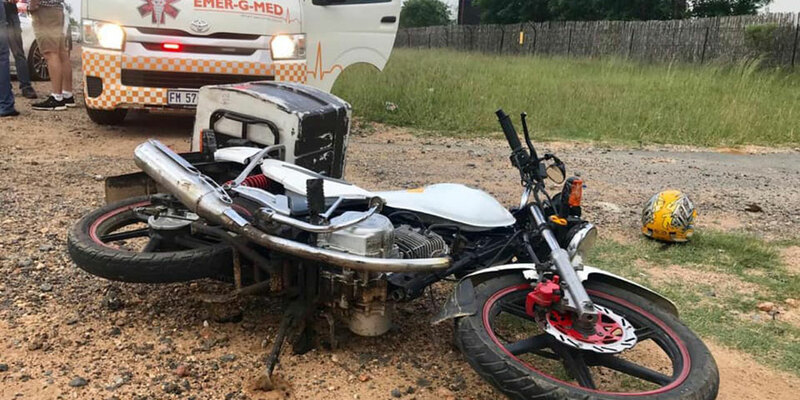 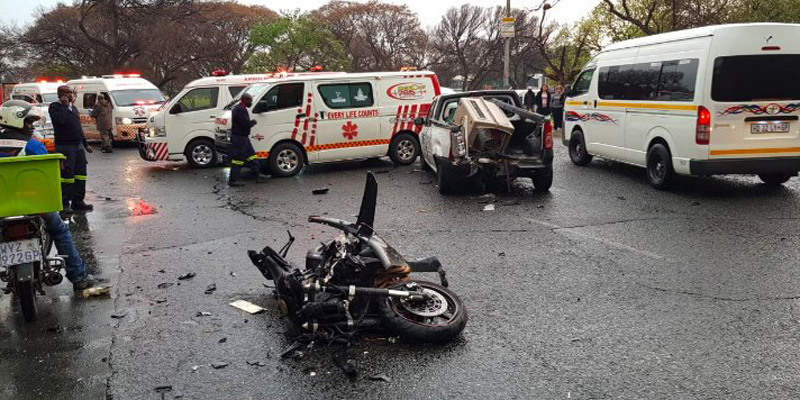 Rider Injured in Krugersdorp, GP - Motorcycle Safety Institute of S.A.
Just after 5pm yesterday afternoon, 21 July 2018, a 54-year-old male rider suffered multiple injuries following a collision with an SUV on Main Reef Road, Leupaardsvlei in Krugersdorp. 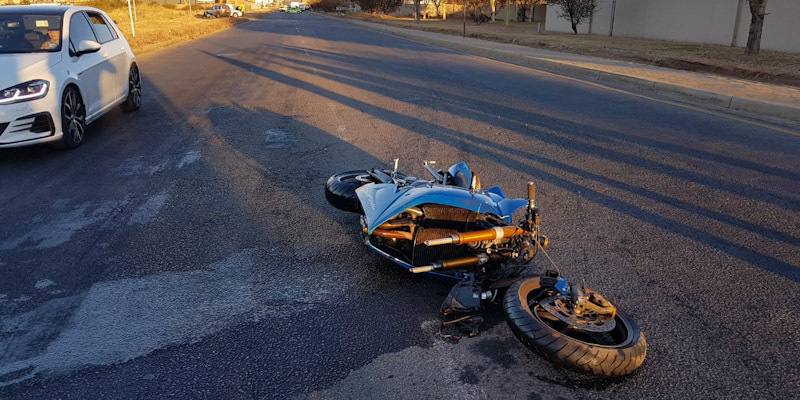 Netcare911 paramedics treated the injured rider on-scene before airlifting him to a nearby hospital for further care. 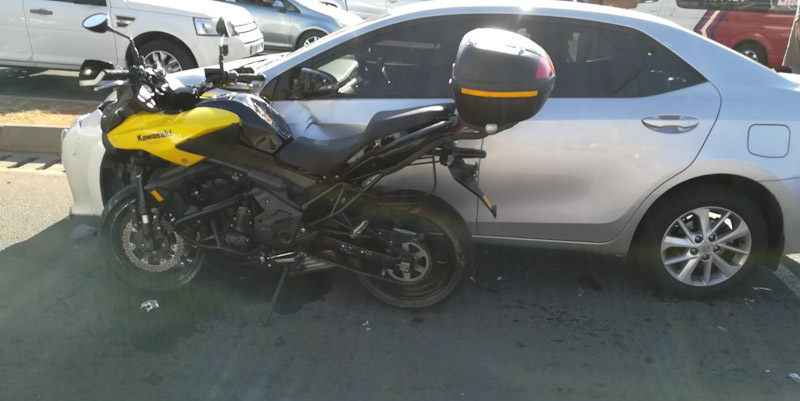 It is unclear, at this point, who caused the crash.